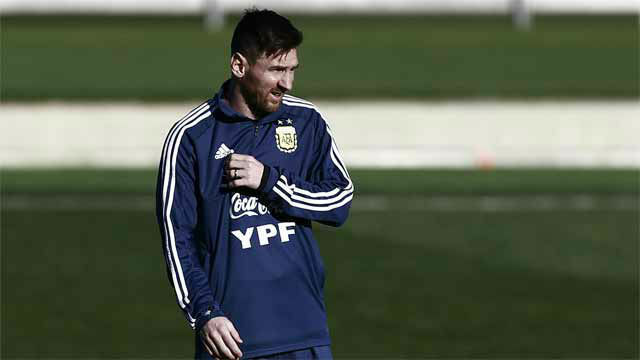 FC Barcelona have confirmed that Lionel Messi picked up an injury whilst playing for Argentine against Venezuela and as such won't be involved in their next friendly match which takes place on Tuesday. The medical report suggests it is a pubis problem for Messi and he will instead return to Barcelona to undergo treatment. Messi made his return to international football after nine months last night but Argentina fell to a 3-1 defeat.